Bluemap Design developed a design language for the Kodak Photo printer and printer dock product line that conveys these attributes in a compact, portable unit. 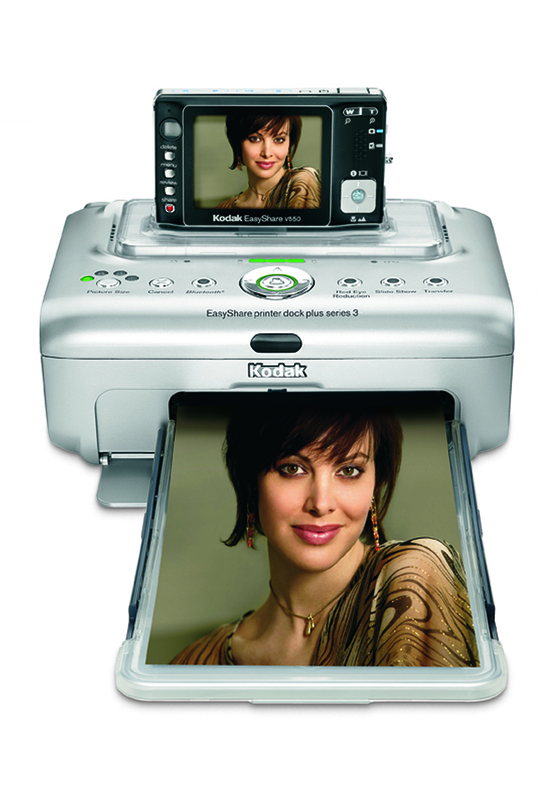 The result is a sleek looking printer paired down to fit within the home or office environment. The soft form is friendly and approachable. 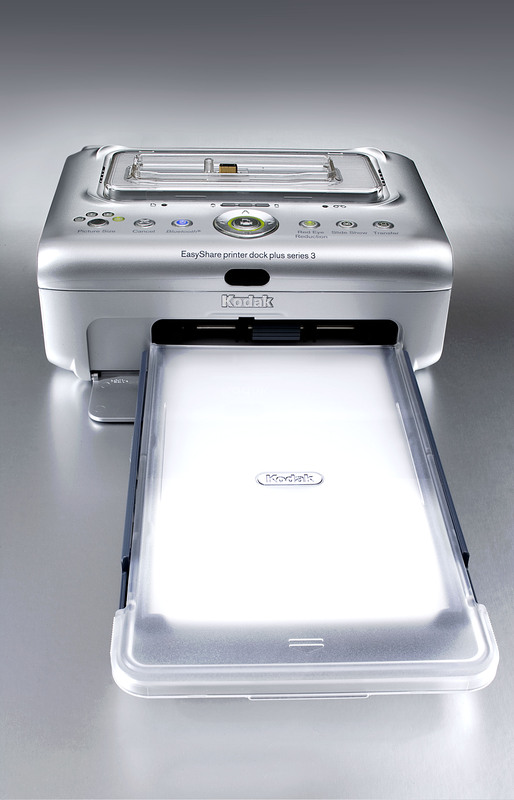 The sleek and minimal style Kodak EasyShare Photo Printer dock plus is designed to dock, charge and print with ease. Its innovation makes it easy for anyone, regardless of their camera or mobile device brand, to print and share pictures consistently, quickly and effortlessly.